2017 has been another record year for tom foolery, backdoor shenanigans, and general ridiculousness. But between orange tinged scandal and hashtag movements there have been some pretty solid lunches in Orange County. 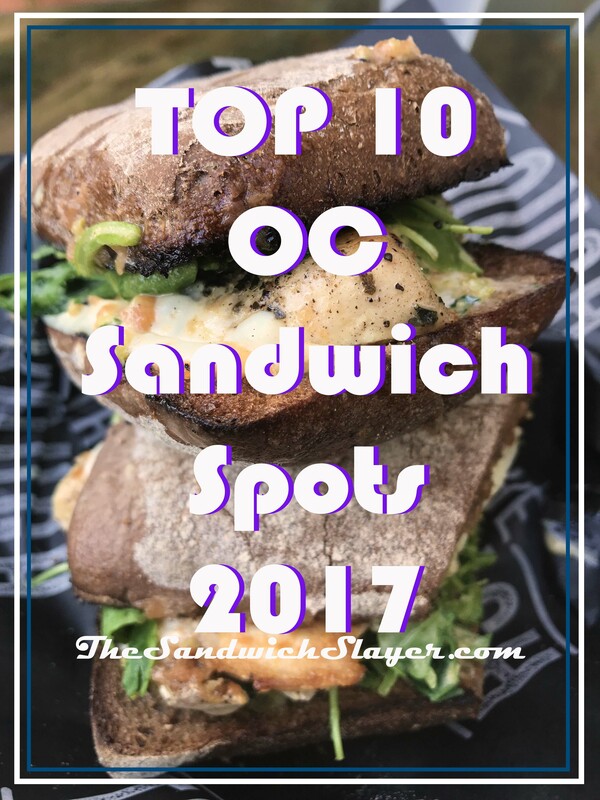 I know I’m a little late to make a top 10 sandwiches of 2017 list, but it’s been a couple of crazy months (I launched my travel blog!). So let’s get to it, shall we? 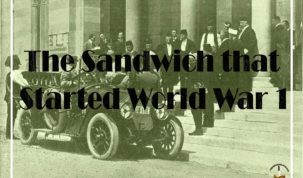 This post is my 10 favorite sandwiches, unranked, so the number isn’t really important. 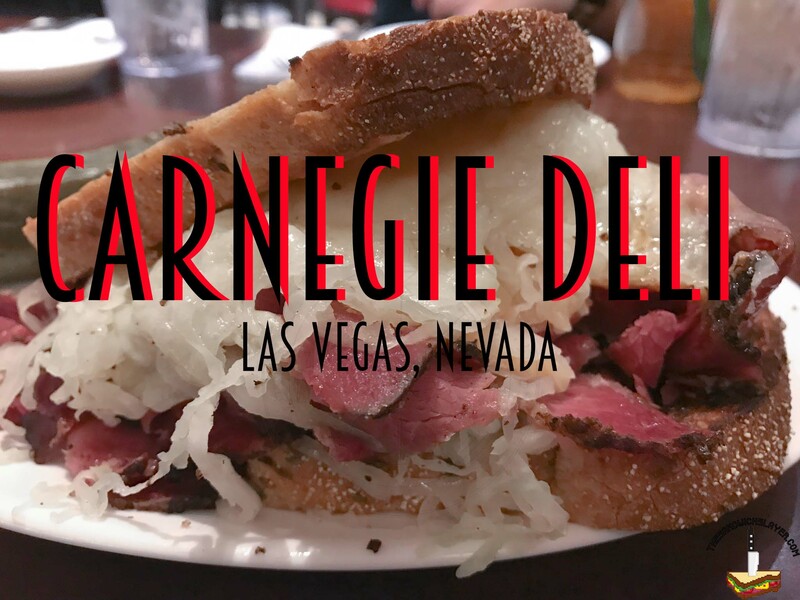 By the way, if you haven’t checked out my favorite sandwiches in 2016, be sure to check it out here. Paul’s Deli can be kind of hard to find, but it’s a must for anyone going to the art supply warehouse nearby. It’s a small quiet place that smells like an Italian Kitchen (they do great pasta too). Their sandwiches on paper seem pretty simple, but what they lack in cleverness they make up for in quality. The owners are also some of the nicest restaurant people I’ve met, so go and say hi. 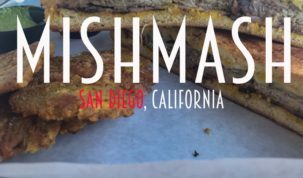 Nguyen’s Kitchen is an Asian fusion restaurant in Costa Mesa that is definitely worth a try. 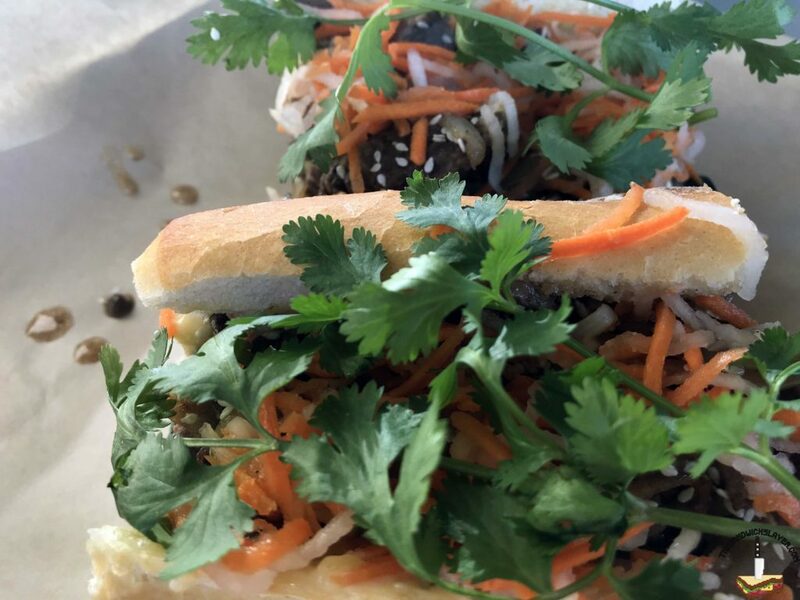 As far as Banh Mi sandwiches go, they have made some interesting combinations with an herbaceous green pepper sauce. 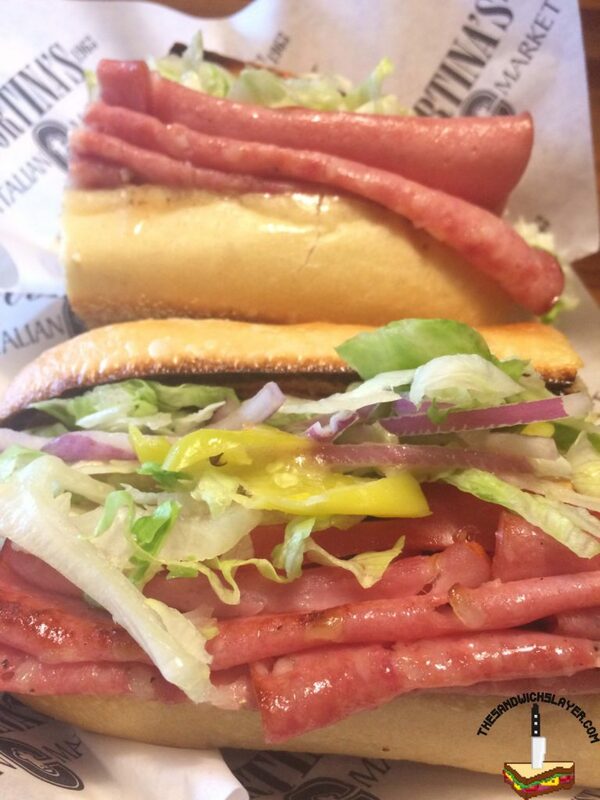 If you’re not into sandwiches (then get out. J/K) there are rice bowls and noodles that are pretty good too. 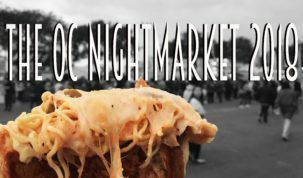 They’re also open late so you can try them after a night of drinking. 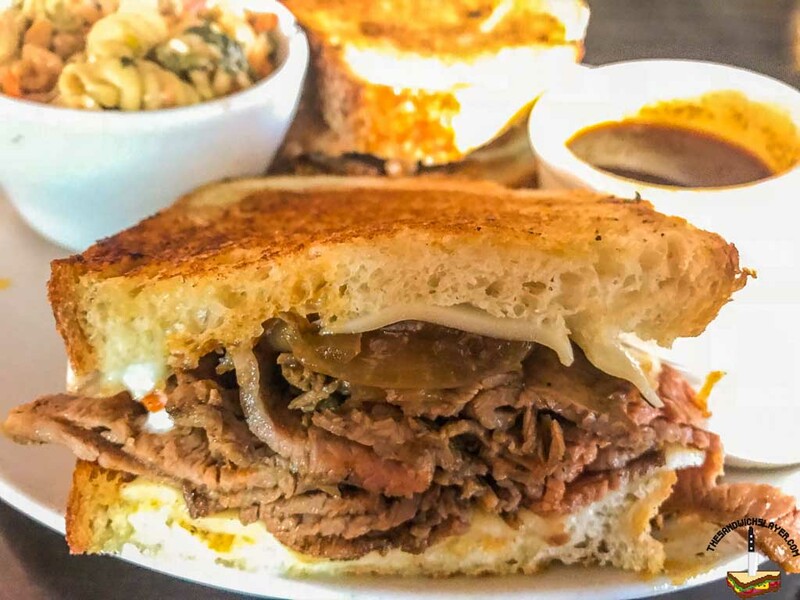 L.A. Brisket opened recently at “The Lab” in Costa Mesa. 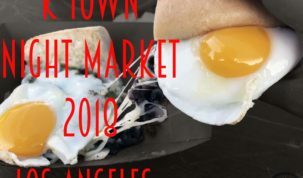 The menu is pretty focused on the brisket (as it should) so you’re not going to get a whole lot of variety; but honestly, why would you go to a place called “L.A. Brisket” and not order their brisket? the portion of meat in a sandwich is pretty generous and their bread is good. The sandwiches are pretty messy, so stock up on napkins. Two Birds in Irvine doesn’t have an extensive menu, but what it does, it does well. Using only quality Jidori chickens is their claim to fame and with good reason. 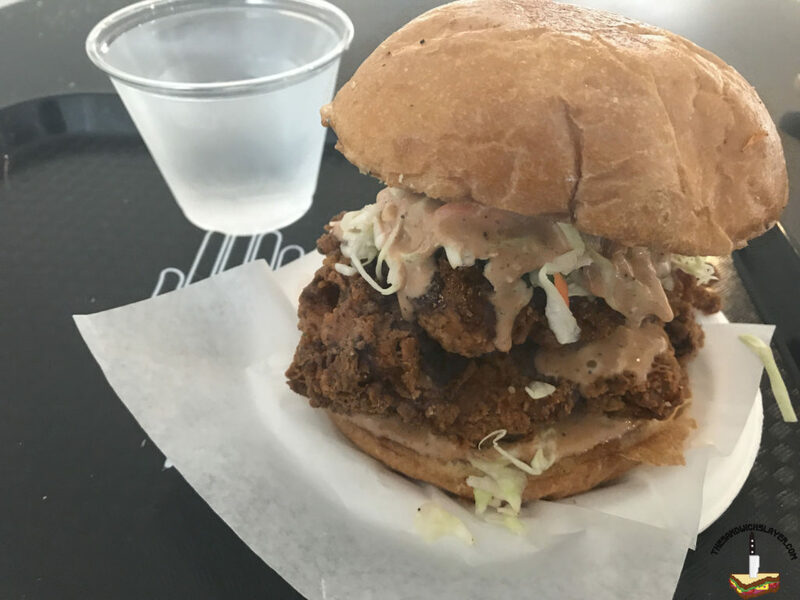 The Trade Food Hall, where they are located has a lot of great food to choose from, but if you’re looking for a fried chicken sandwich, there is no other choice. Crave restaurant has one of the best french dip sandwiches I’ve had. 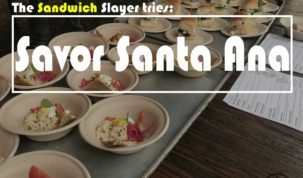 I thought I peaked on the dip sandwich when I went to Los Angeles, but down town Santa Ana has carved a place in my foodie heart. 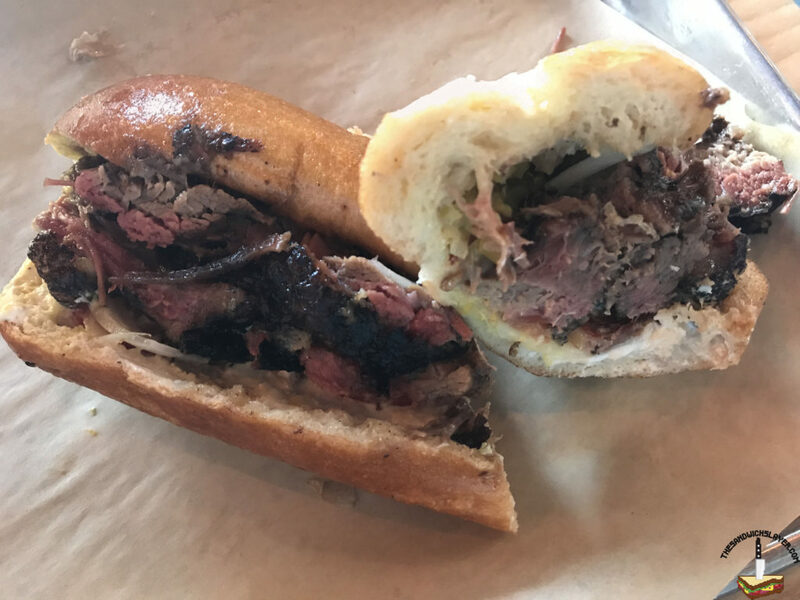 What really struck me about Crave’s Dip was it’s quality, from the thick sliced tri-tip to the deep rich au jus. Naturally, I smothered it in their creamy horseradish sauce. 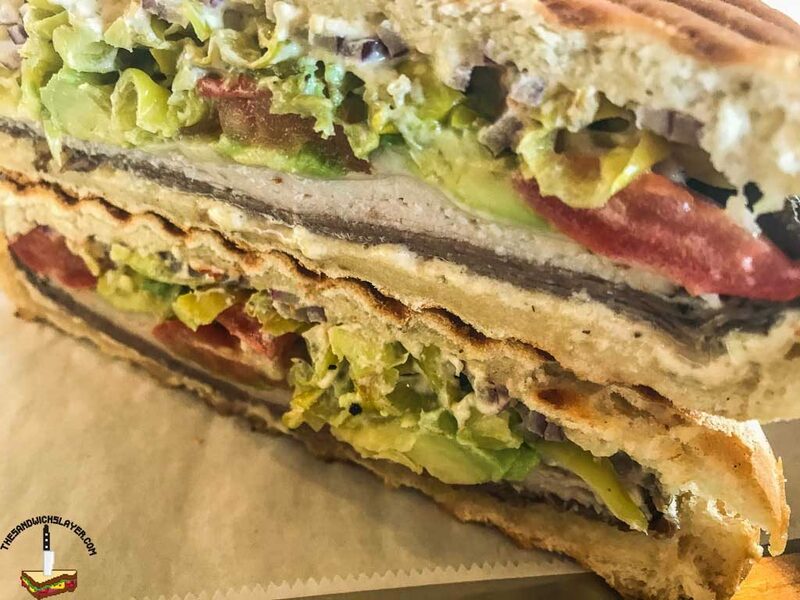 The Second Reef Deli in Laguna Hills is one of the newest places that I’ve reviewed on this site. The owner is incredibly pleasant and the food is quite good. 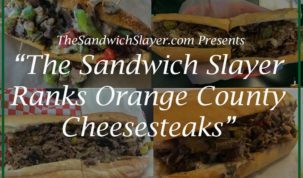 There isn’t anything that is overly clever, but their construction of classic sandwiches is worth the visit. They also have mastered the art of griddle toasting their bread, which really made their food stand out. 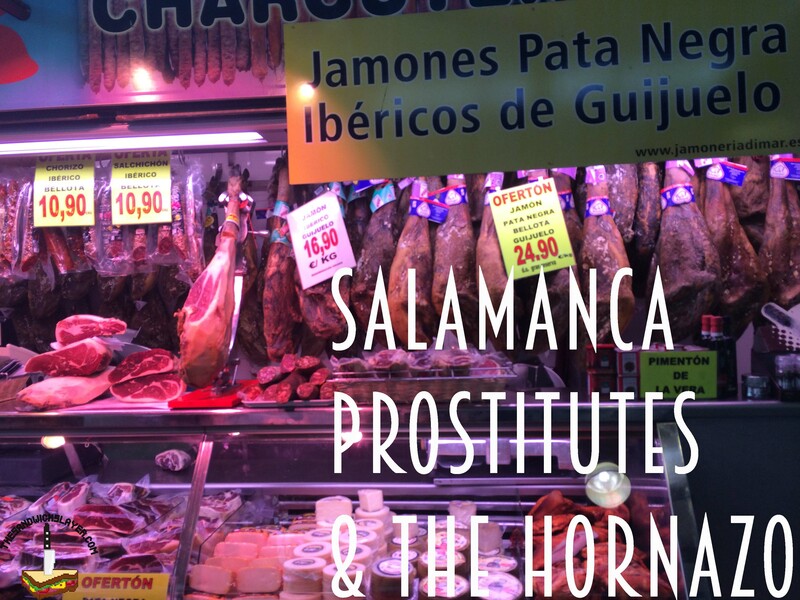 They’re kind of hidden away in a strip mall behind a Vietnamese restaurant, don’t miss them. 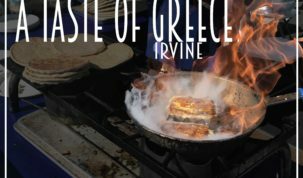 Rockfire Grill has several locations in Orange County; I’ve only been to the Mission Viejo location. 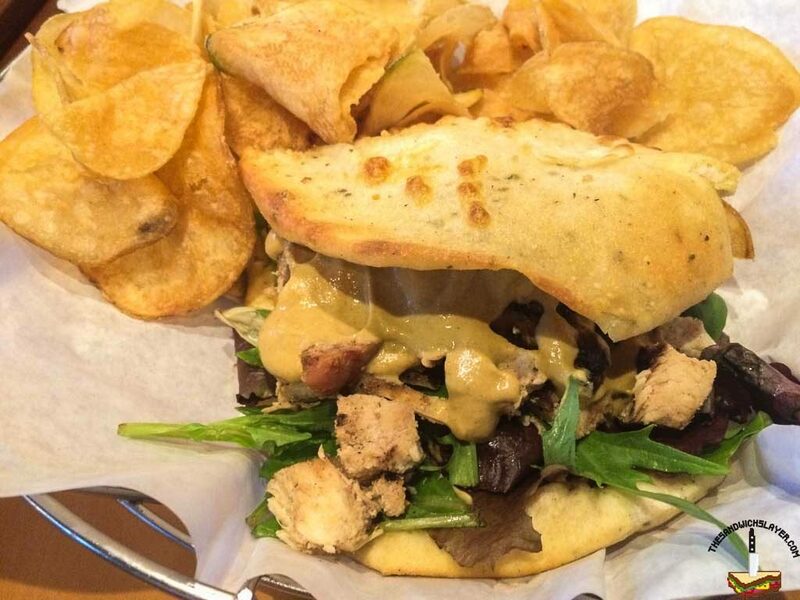 Rockfire is known for their flatbreads and with good reason. 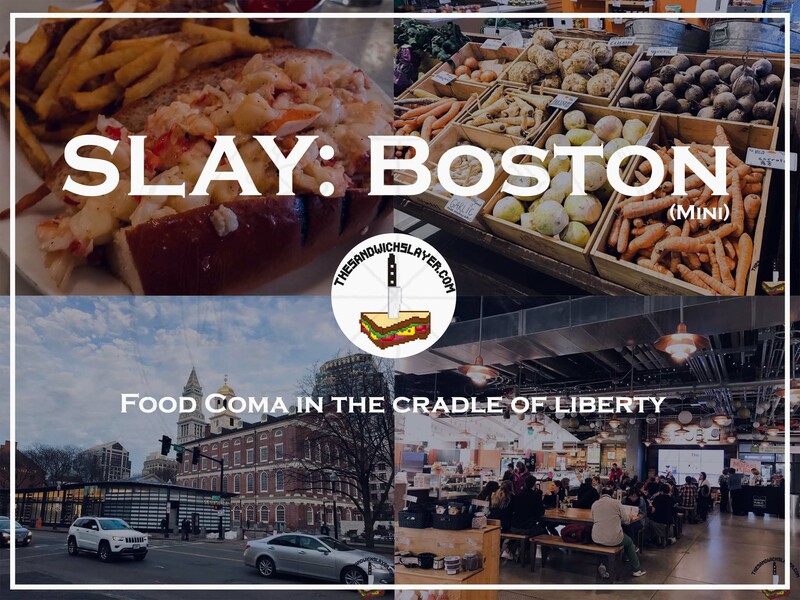 I’ve eaten here several times over the years and have never been disappointed. Their foccacia bread is baked to order and that makes a world of difference. If you’re not into foccacia sandwiches, their flatbreads are a worthy substitute (It reminds be of Naan bread). The Trough is a project that was taken on by the creators of The Blind Pig restaurant and bar. It was a bit of a drive to Rancho Santa Margarita from North Orange County (although they have a location in Newport Beach) but man was it worth it. 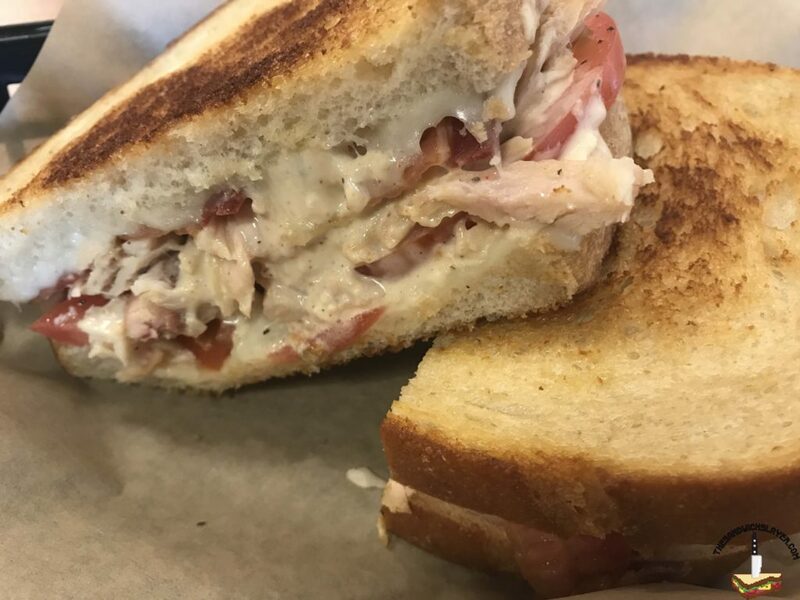 There is a nice combination of both traditional and experimental sandwiches served with some great care. 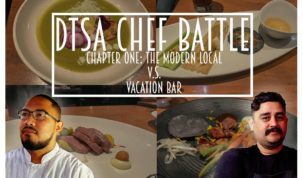 It’s not often you find a lot of interesting food in South Orange County, but this is definitely one of the places to go for it. I tried to refrain from putting sandwich places that I had on last year’s list, but I decided to give one concession. 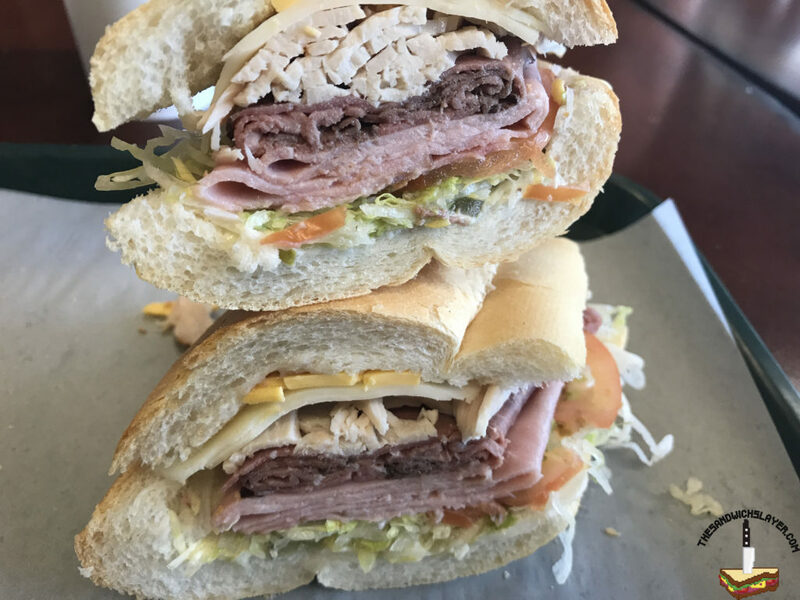 When it comes to sandwiches in Laguna Hills, Stefano’s is my favorite. 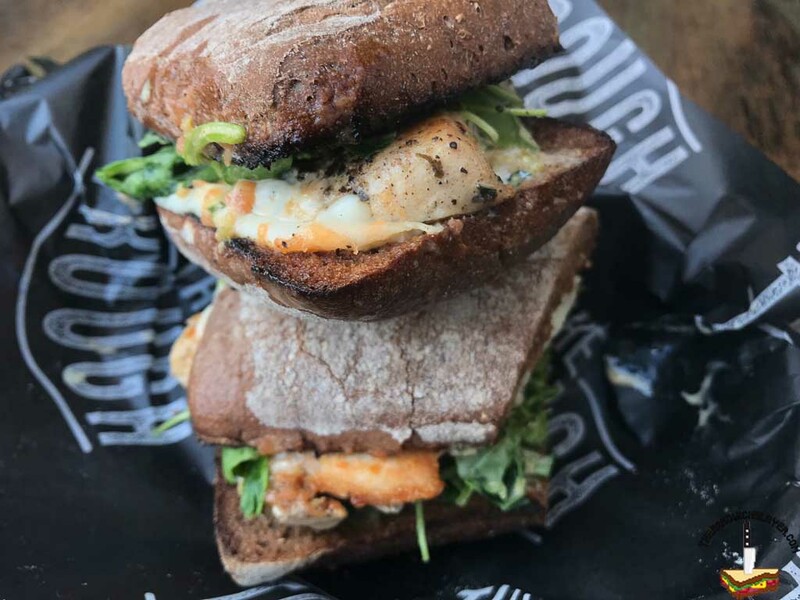 The paninis are rich with flavor and interesting textures. 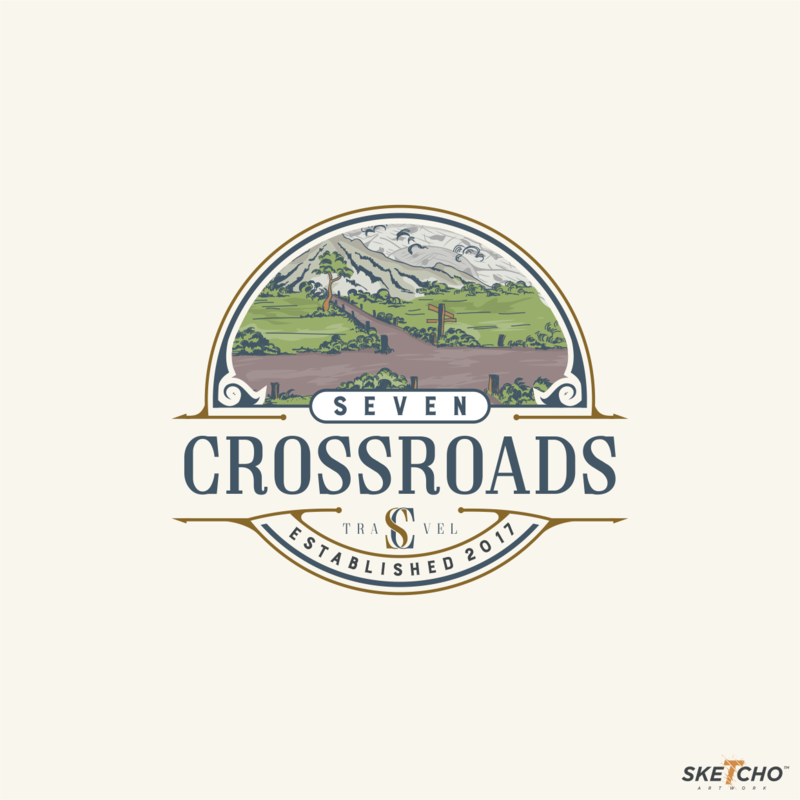 There is a lot of variety on their menu and they have a decent beer list; so there is something for everyone. 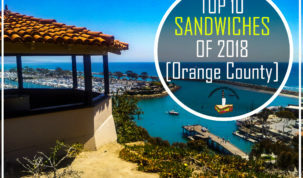 So there you have it, another Top 10 sandwiches in Orange County. We laughed, we cried, we loved, and ate. Seeing as how 2018 has started off just as weird as 2017, I’m excited to see what this upcoming year holds. I took a little time off, so I didn’t try as much as I wanted to, but I have resolved to eat more and explore (despite my doctor’s warnings). 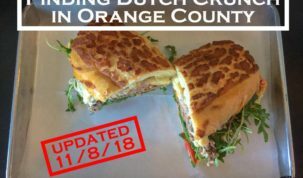 I am always taking suggestions so please, I implore you, send me your favorite sandwich places in Orange County via my instagram or facebook! Best of luck to you all, happy eating, and everything is better between two slices of bread. Great list. I’m definitely going to be heading to Second Reef and Paul’s now. Keep up the excellent work. Vy – Okay you asked for it, so here goes. Subway just kidding, wanted to make sure you were still reading. 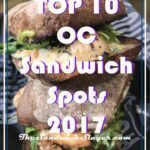 Hope these help you along on your quest for the best sandwiches in OC.